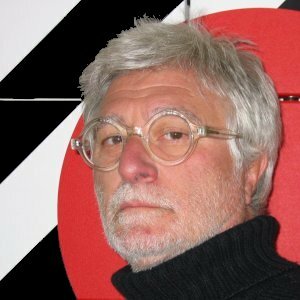 Montrealer artist and designer, ROGER KATCH counts more than 30 years of national and international accomplishments in CONCEPTUAL DESIGN, CORPORATE IMAGE and ARTISTIC CREATIONS. After graduating from the DESIGN & TECNOLOGY Institute in Italy, KATCH arrived in Montreal during the magic of EXPO 67 with the intention of visiting Canada. He immediately fell in love with the country, decided to make Quebec his home, pursued studies in ERGONOMICS at the Université de Montréal and launched his own DESIGN & ART studio. 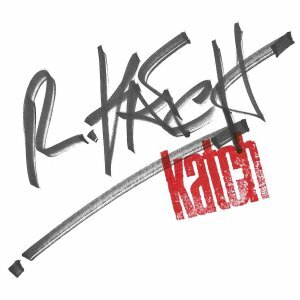 KATCH's professional career, quickly took flight, thanks to several major and exclusive projects in Canada, the United States and Europe. If most of us take for granted the many symbols that depict certain aspects of our urban landscape, the same cannot be said of Roger KATCH. His artworks embrace a unique, powerful, innovative graphical expression and his conceptual approach strongly favours a minimalist purity of style. These particularities make him a much sought-after and celebrated artist in MODERN ARCHITECTURE projects, as well as the Avant-Garde cultural milieu and among the new generation of young professionals.